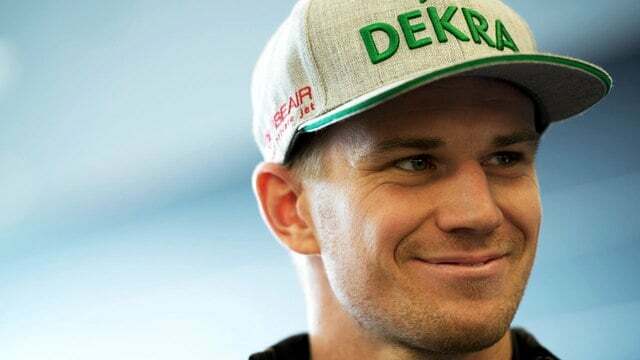 It was rumoured a few days before the announcement but finally it became official as Nico Hülkenberg tweeted a picture of himself outside the Renault motorhome indicating his new friends for next season. The German has been with Force India for six years, with a brief sabbatical at Sauber in 2013. After four consecutive seasons with barely a podium to show for it, Nico has opted to move to the French squad for a multi-year deal. He says: “It has always been my dream to work for a manufacturer team. F1’s new regulations will change the game and give our team a good opportunity.” He added that he’ll continue to fight this season to help Force India in their aims for fourth place in the championship.